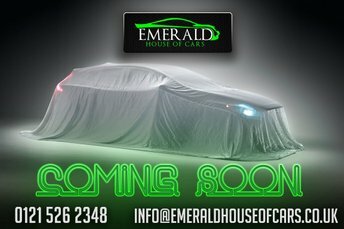 Emerald House of Cars, just 11 minutes away from Walsall, specialises in second-hand Volkswagens. 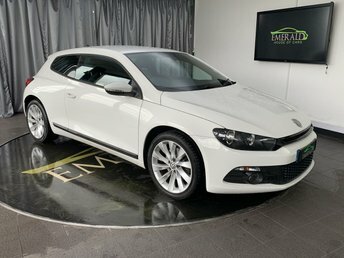 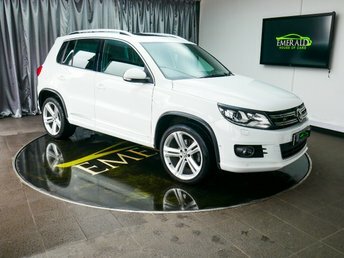 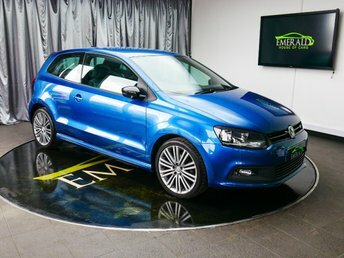 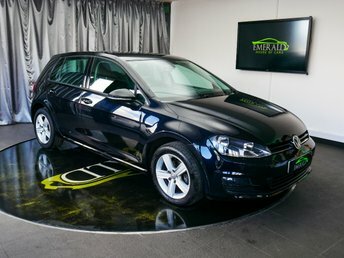 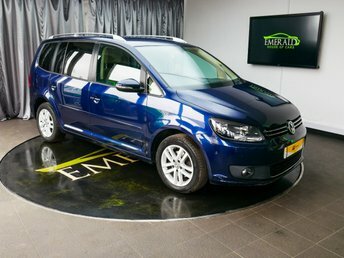 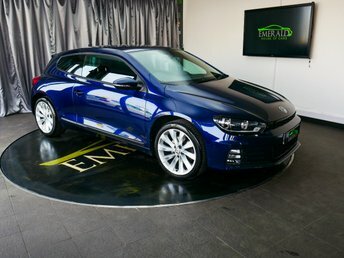 Emerald House of Cars specialises in used motors from various prominent manufacturers, including Volkswagen. 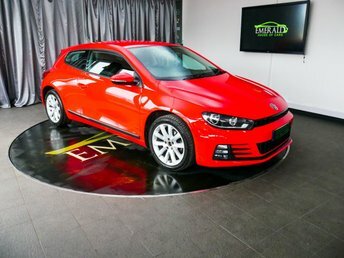 Over time, VW has grown into one of the most well-known automobile imports globally.